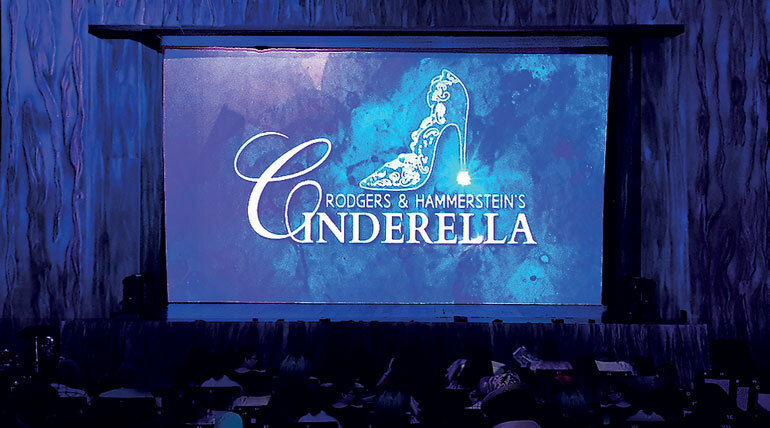 Bakamuna recently collaborated with Theatre Junction as the Official Design Partner for the contemporary musical ‘Cinderella’ which concluded on 1 August. Bakamuna is a mixed media lifestyle design brand that was launched by MTI Consulting’s idea2fund earlier this year. The lead designer who is also the Co-founder/Chief Bakamuna has worked on a number of projects from different aspects of the local art community. “Bakamuna is very pleased to have been the official design partner for Theatre Junction’s musical production. As a part of the creative culture in Sri Lanka, we are very supportive of different aspects of art and we were happy to be a part of a production that brought so many different types of artists and art forms together!” said Rochelle Bibile, Chief Bakamuna/CEO. The Tony Award-winning musical was performed at The Lionel Wendt Theatre from 28 July to 1 August with Theatre Junction fulfilling their promise to offer audiences something different, something that whispers ‘magic’.